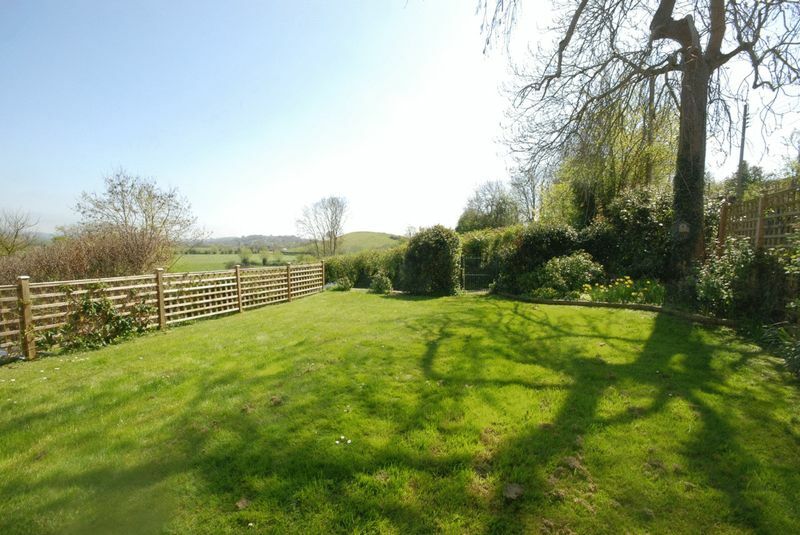 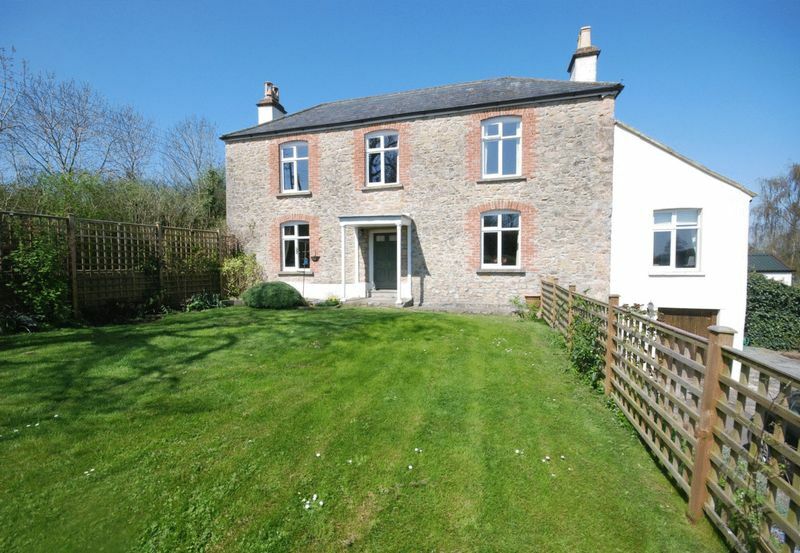 A charming detached period house with a southerly aspect, excellent views, across the Cheddar Valley, a pleasant garden and a convenient location equidistant between Wells and Wedmore. 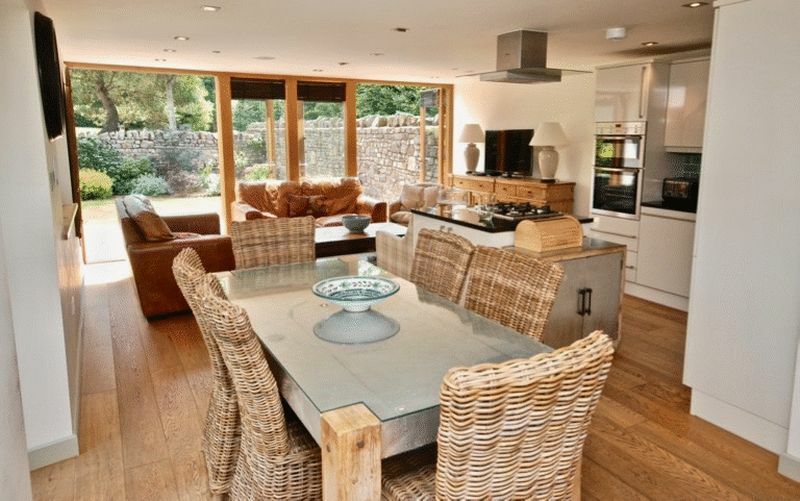 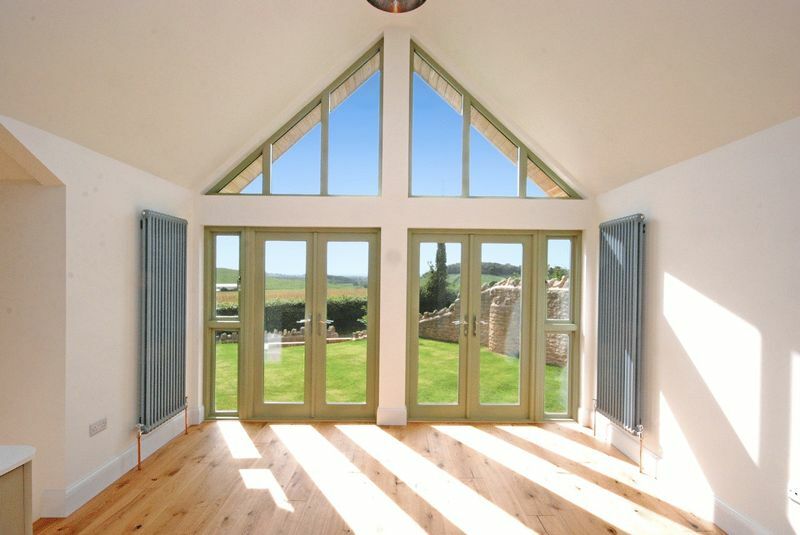 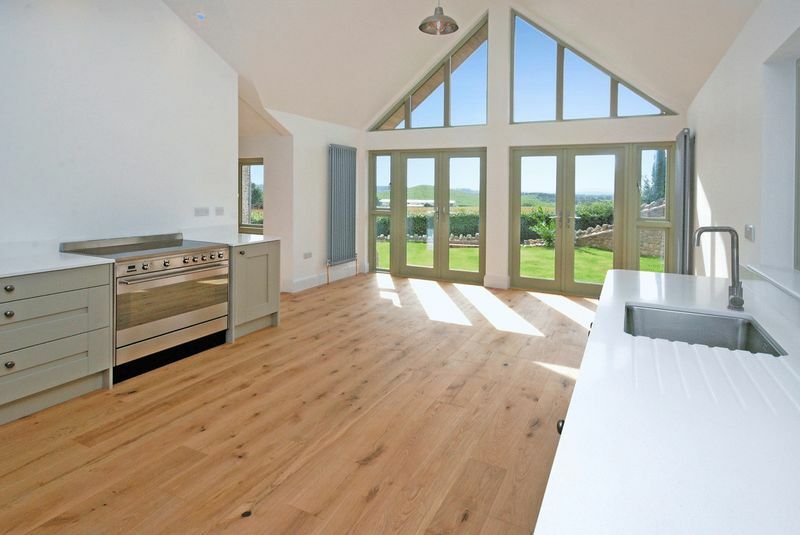 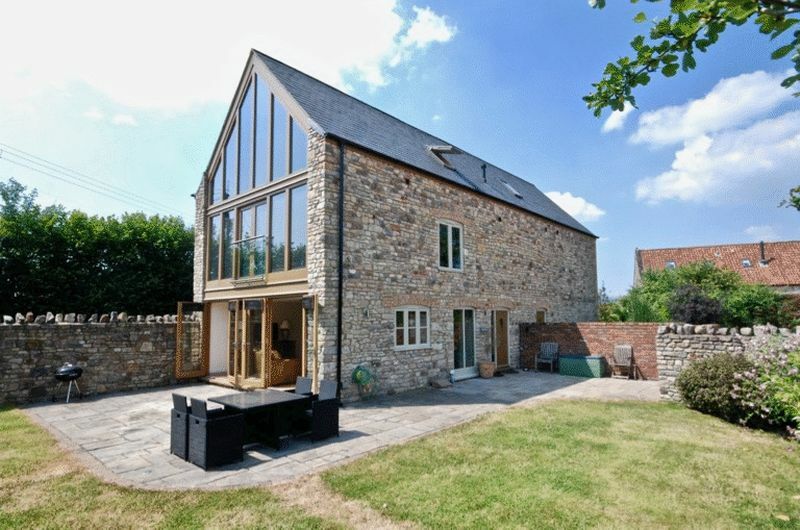 A stunning property in the unique 17.5 acre Wellesley Park about 2 miles from Wells. 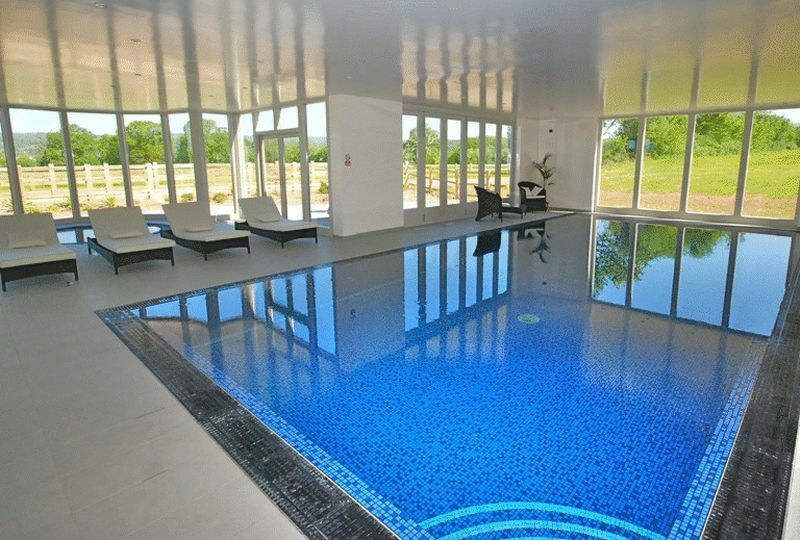 Exclusive park amenities including large indoor swimming pool, library, gym and tennis court. 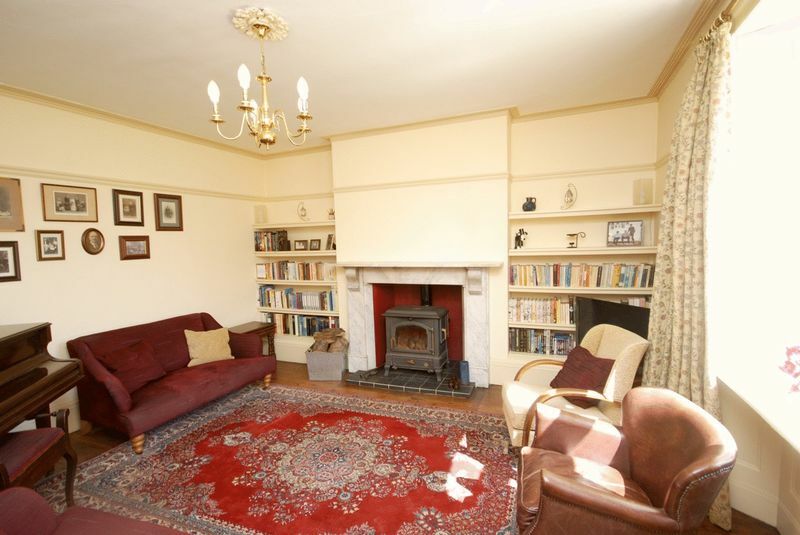 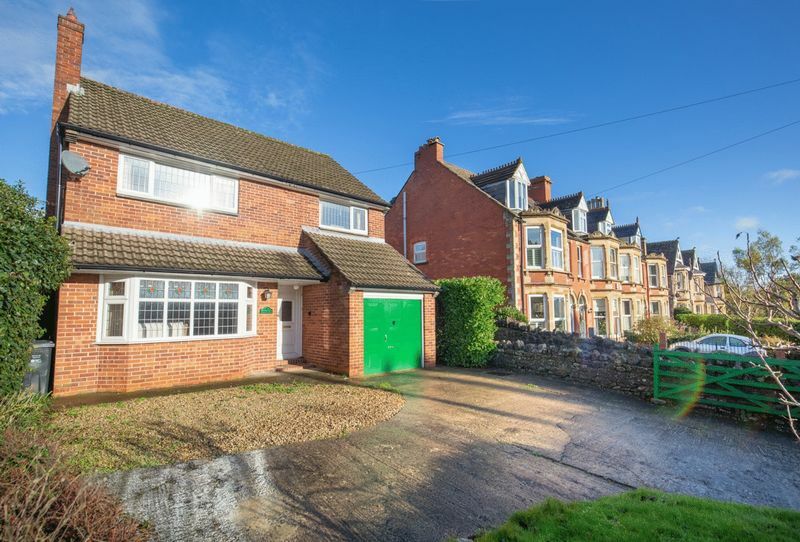 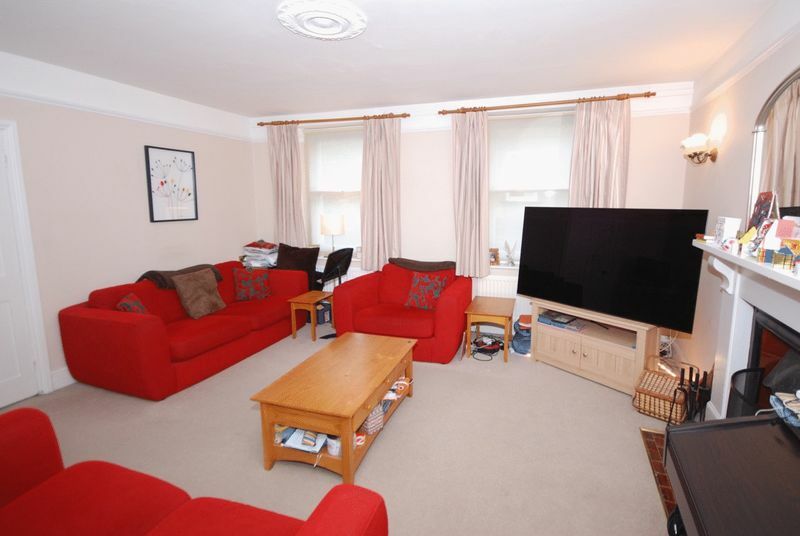 A comfortable and appealing 4 bedroom house in a great location in a good residential are within a short walk of the centre of Wells. 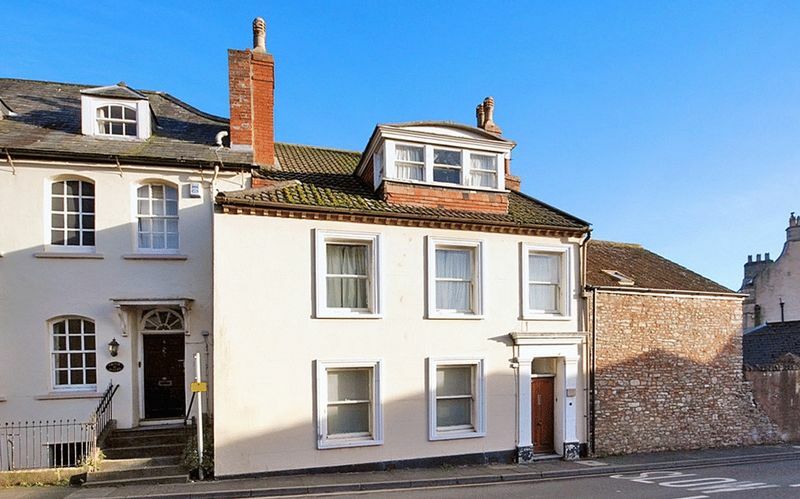 A Grade ll listed Georgian townhouse in a great location on the northern side of Wells within a short walk of the Cathedral and Market Place. 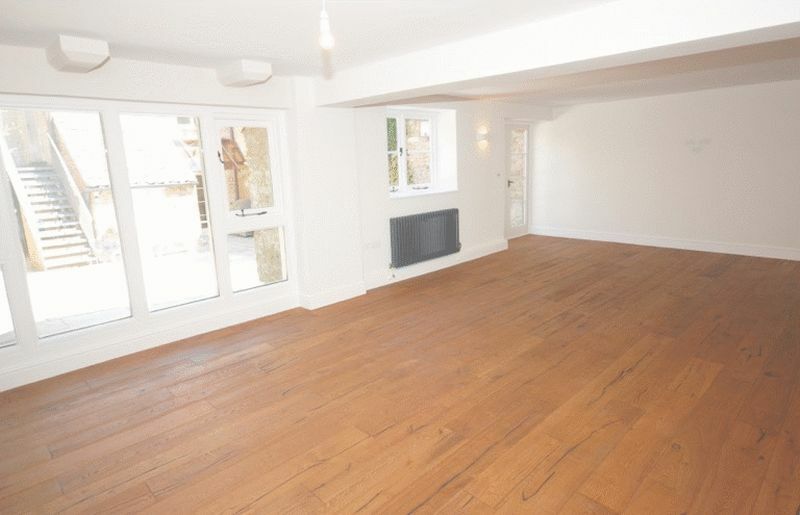 Allocated parking space. 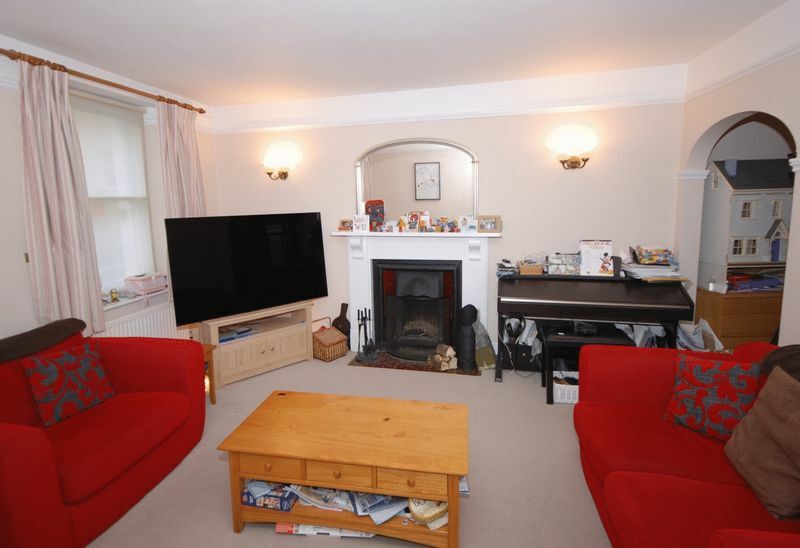 A delightful 5 bedroom home in an excellent quiet residential area in this popular village just south of Wells. 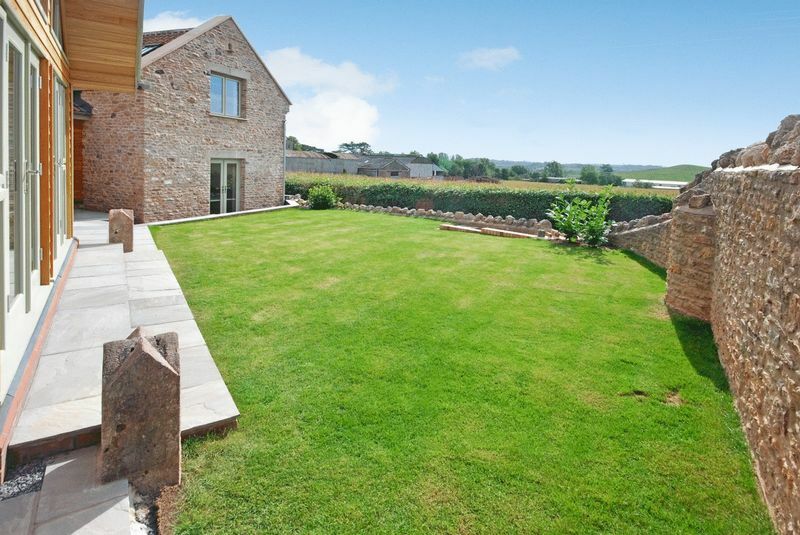 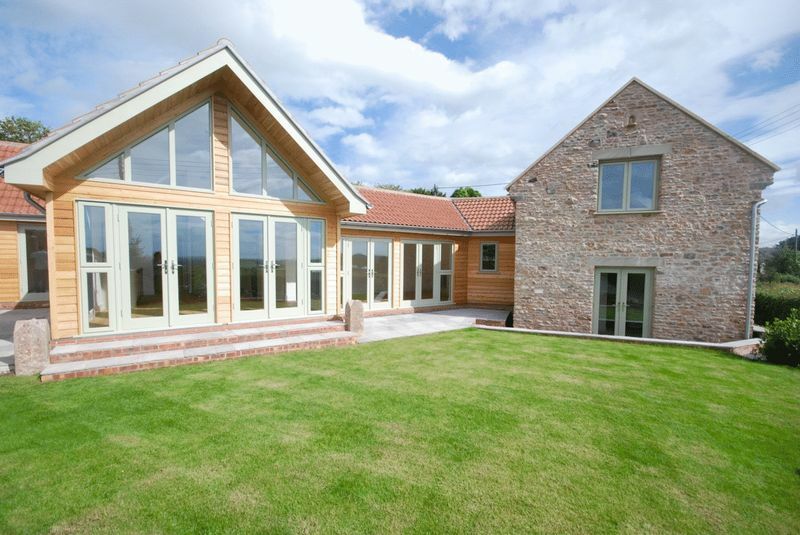 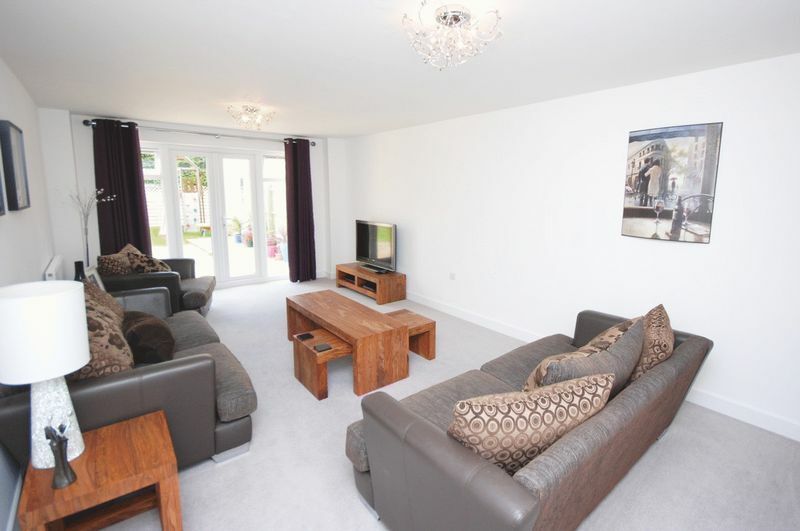 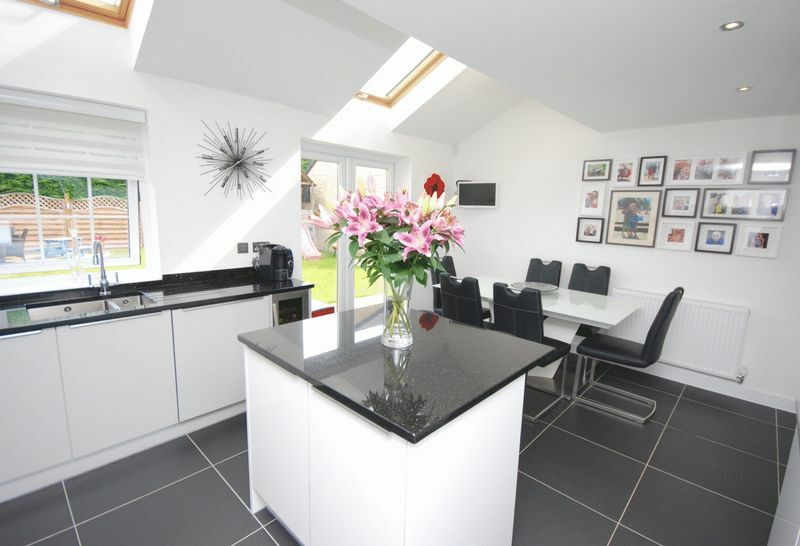 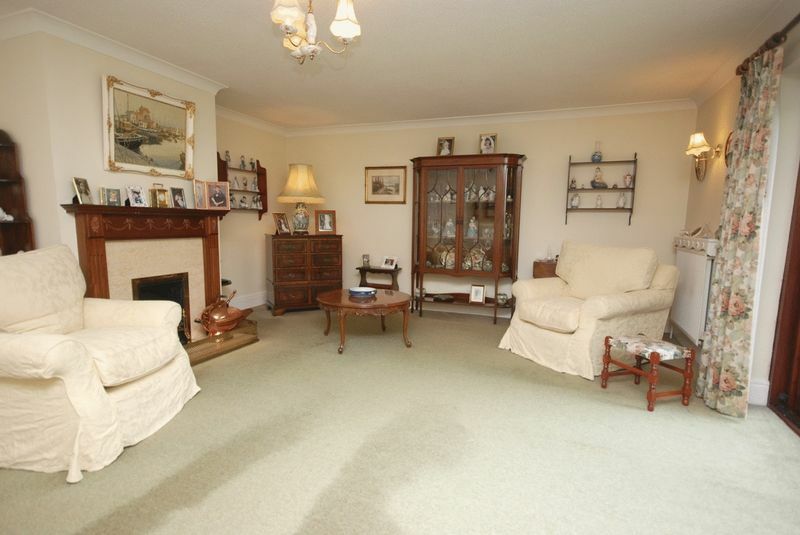 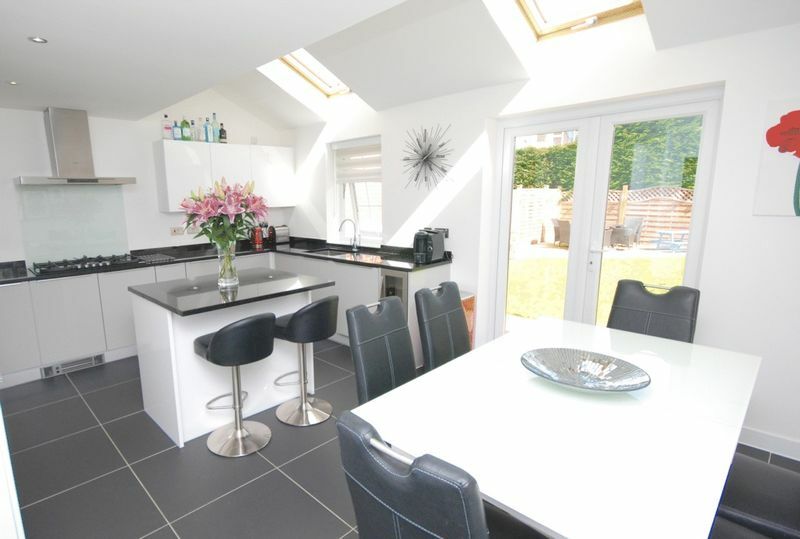 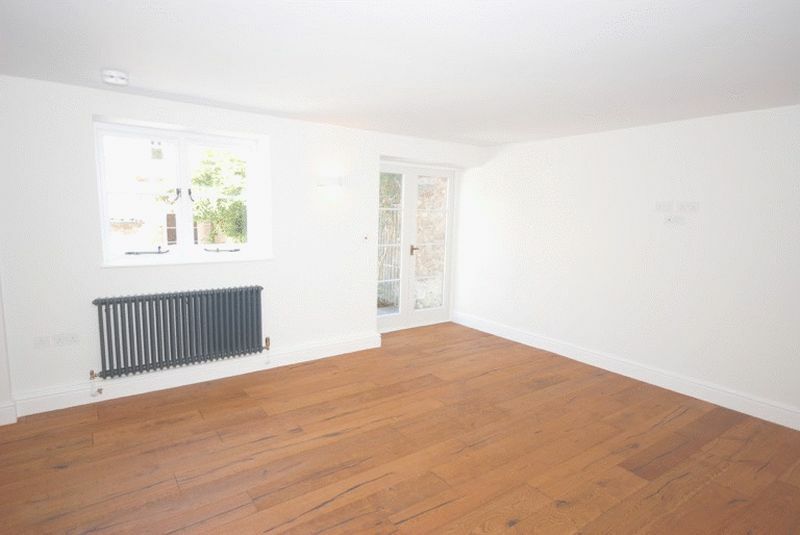 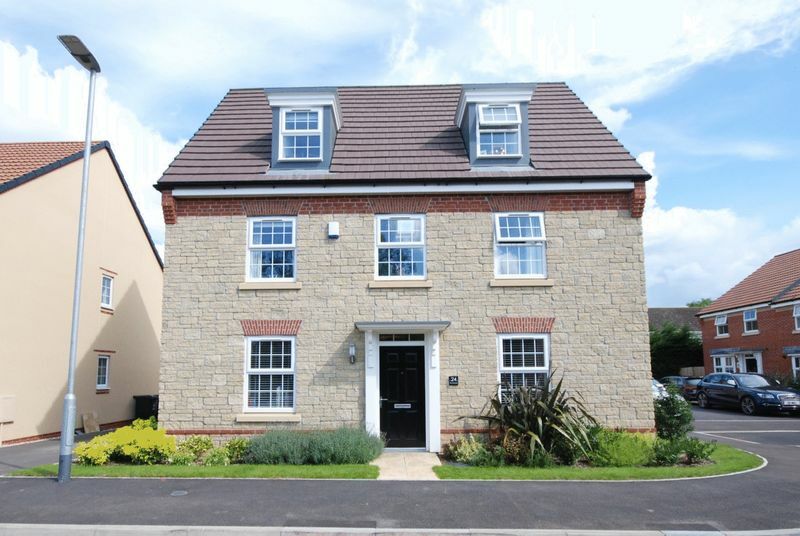 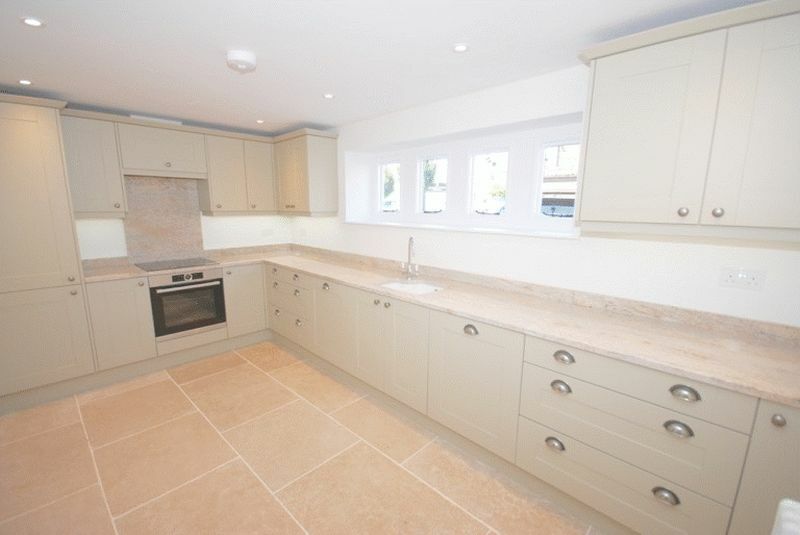 Double garage, parking spaces and a neat landscaped rear garden. 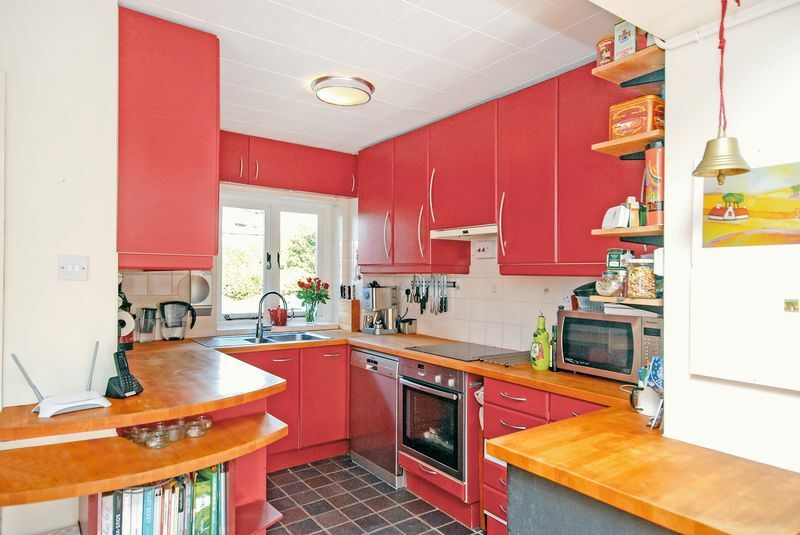 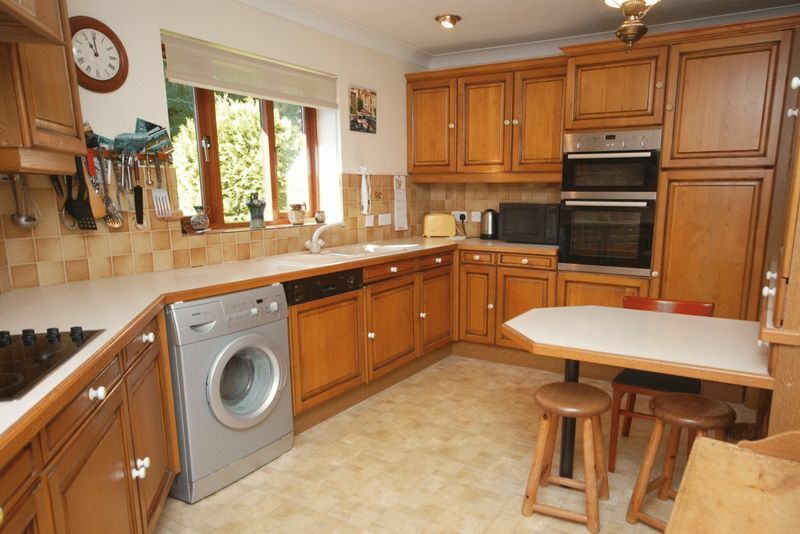 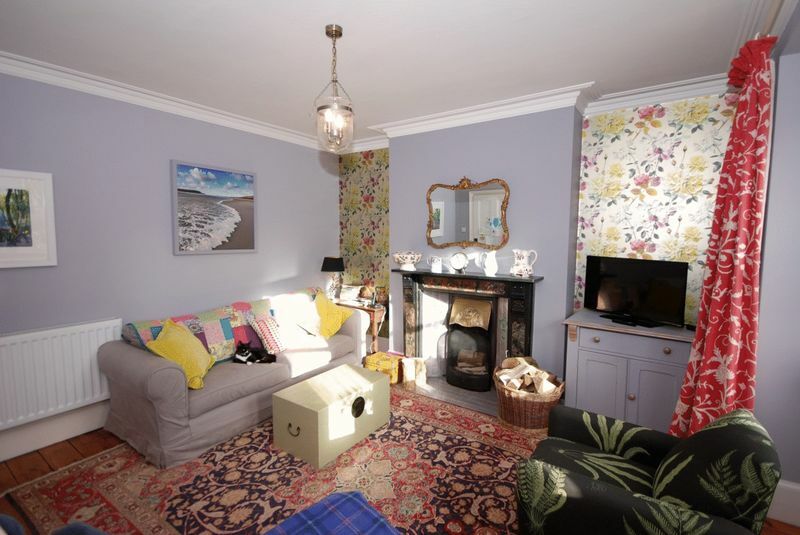 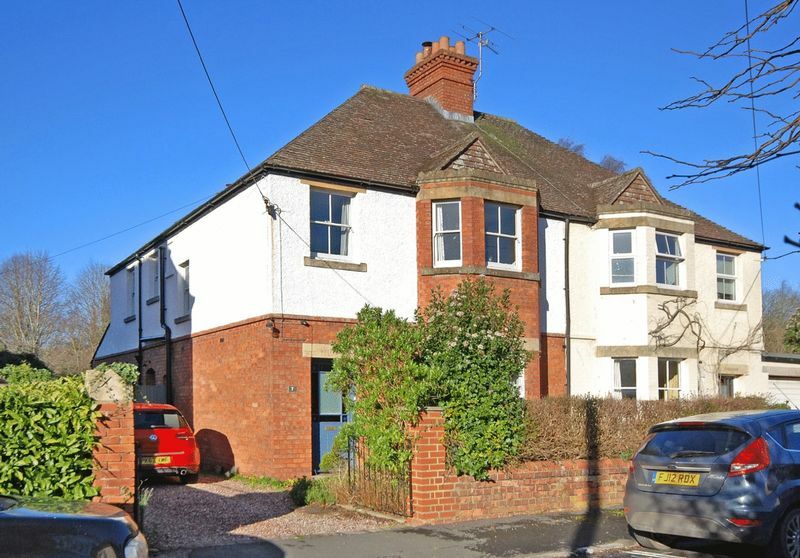 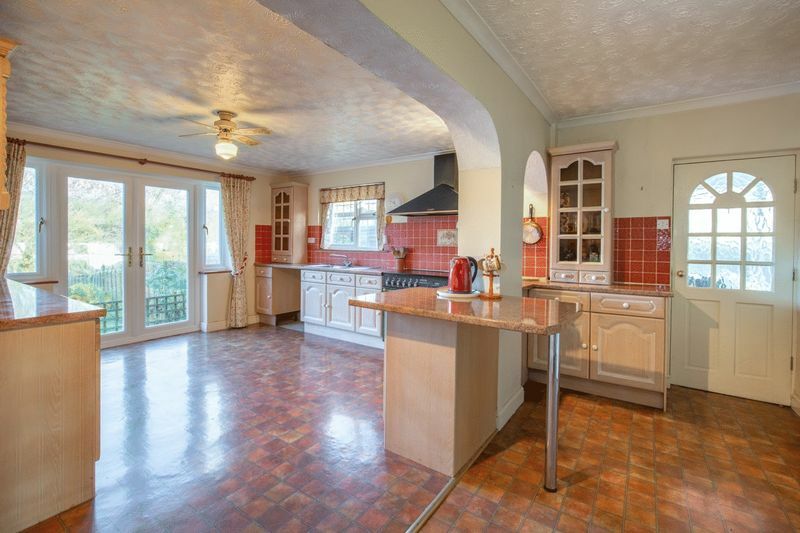 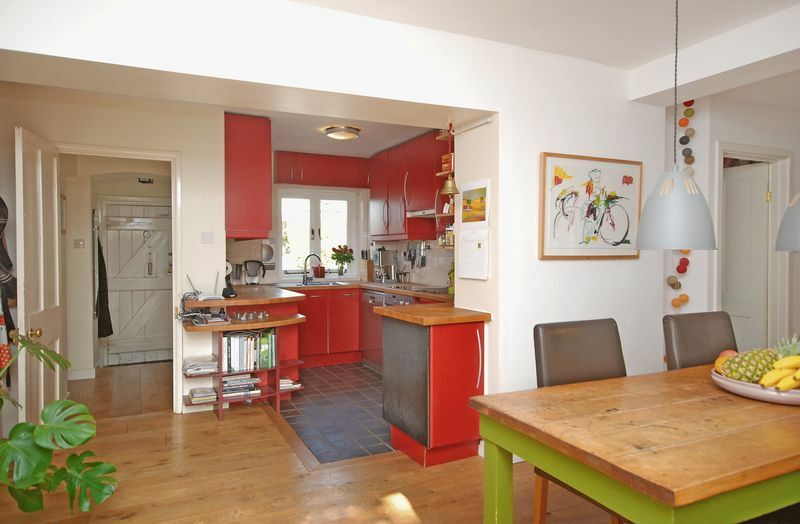 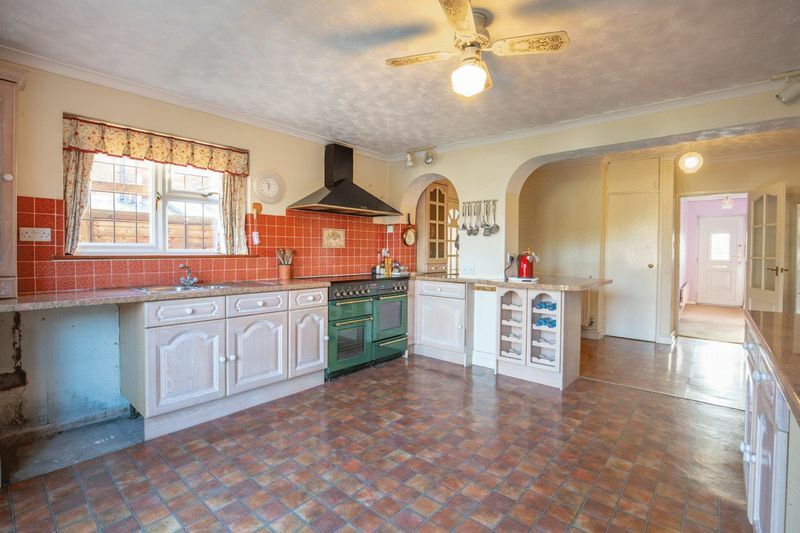 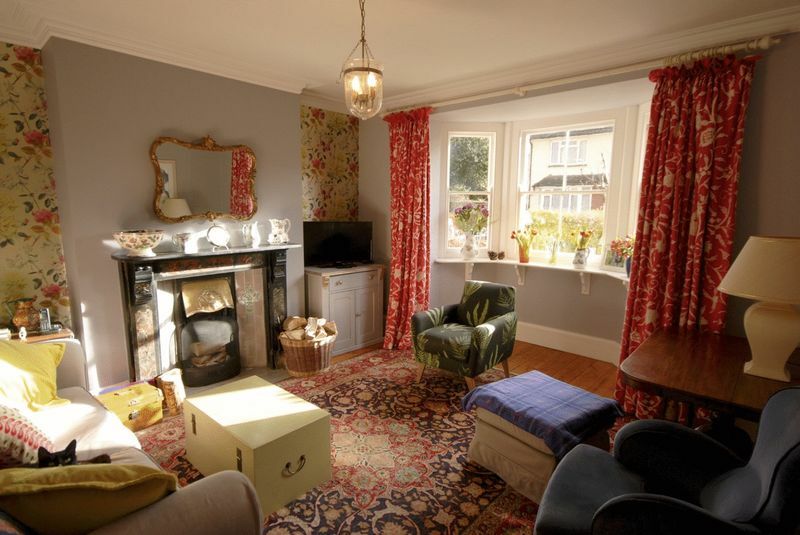 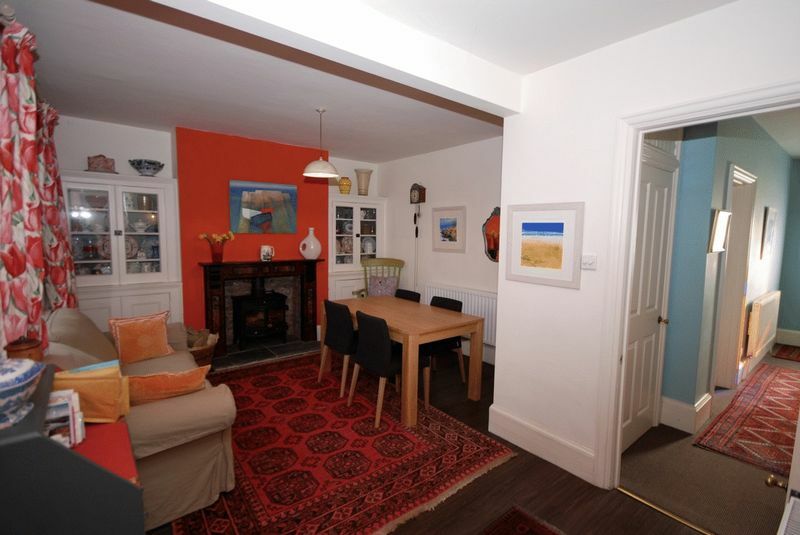 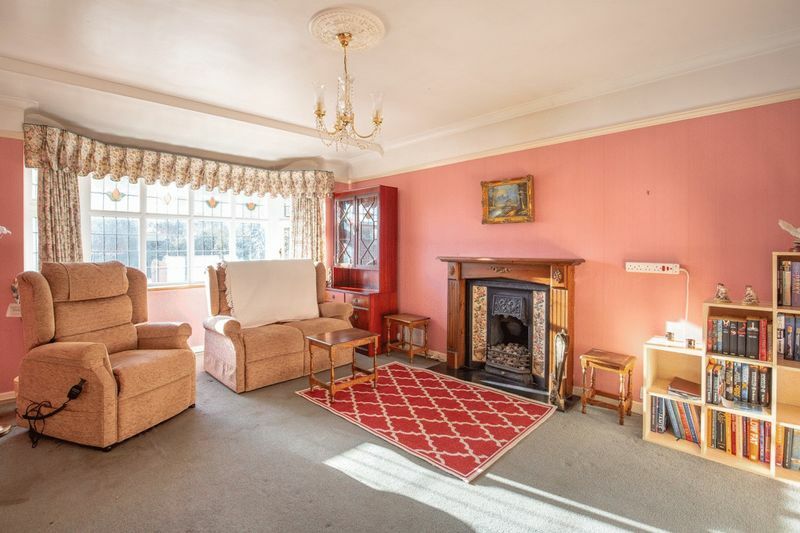 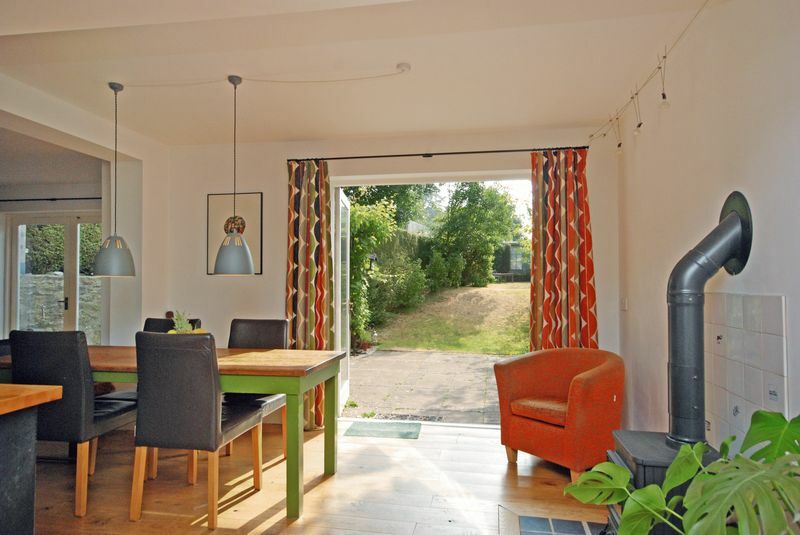 A charming semi detached house in a small cul de sac within a short walk on level ground of the centre of this delightful City. 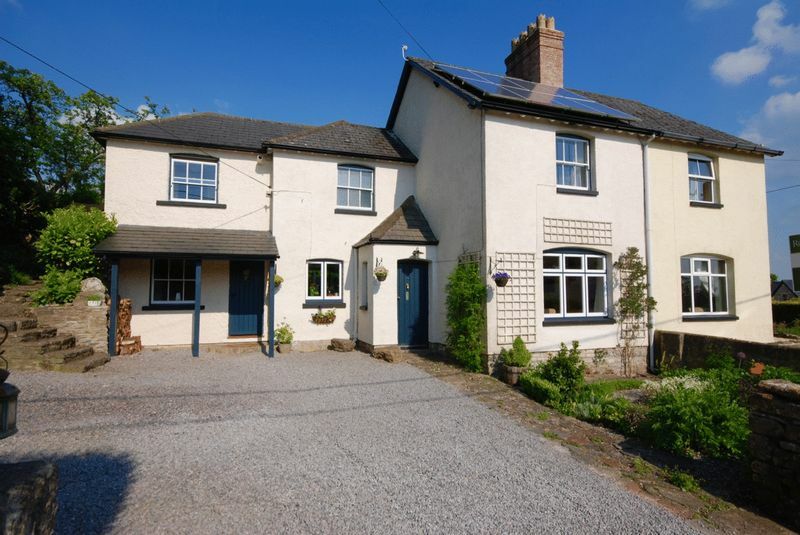 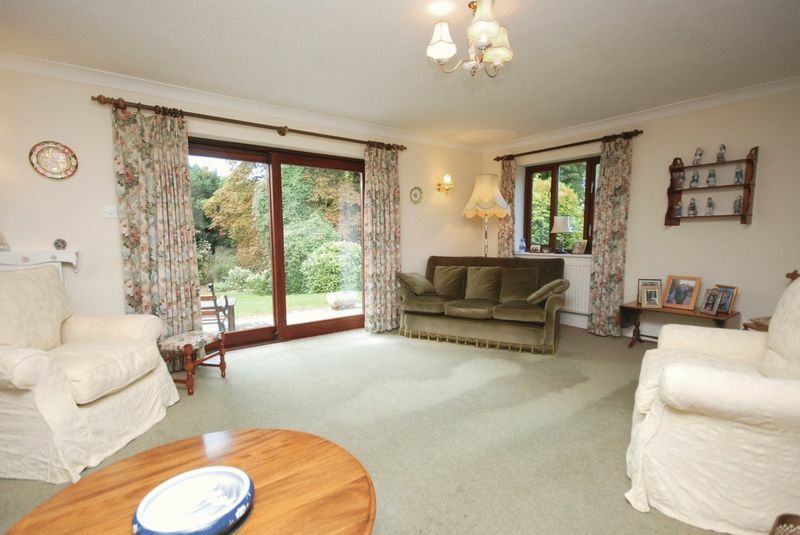 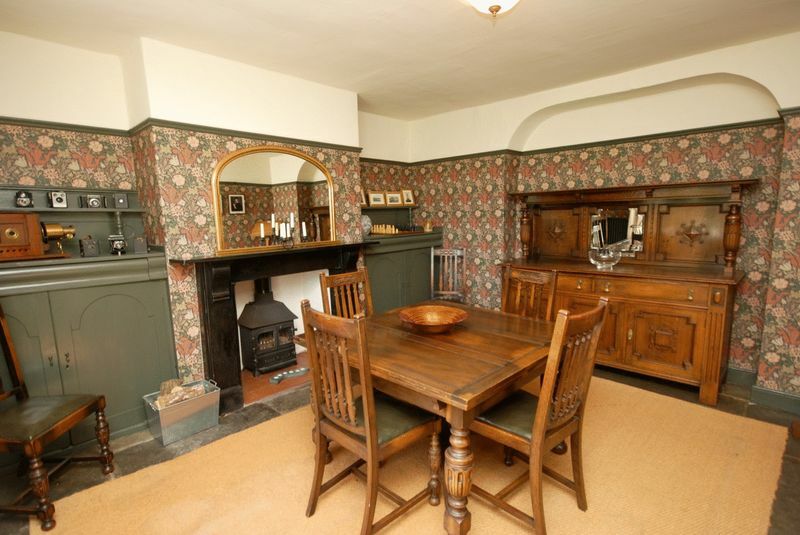 A spacious 4 bedroom cottage with generous accommodation, gardens, and ample parking and a very peaceful village situation near Wells. 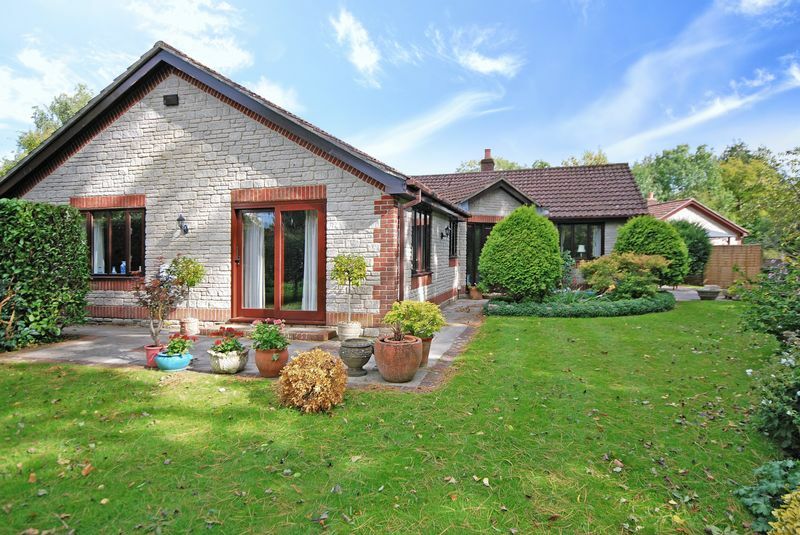 An absolutely delightful bungalow enjoying a superb, tucked away location in this popular village just a mile or so from Wells. 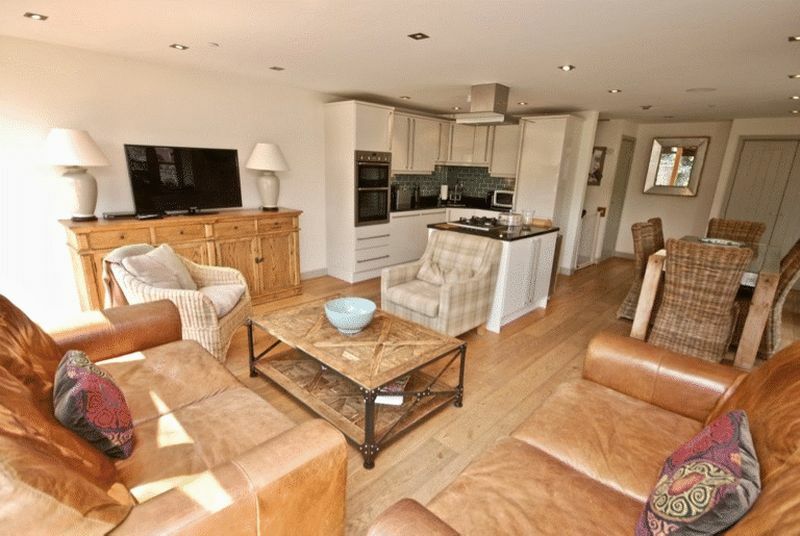 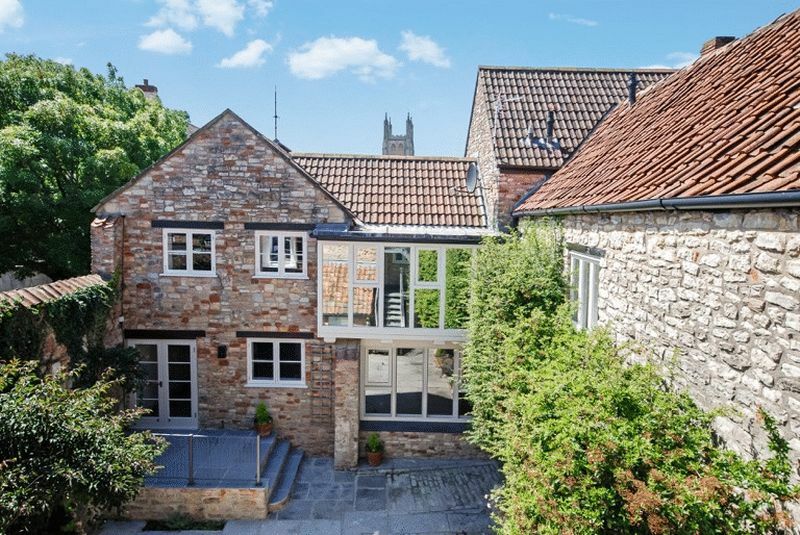 A quite exceptional 3 bedroom townhouse created from the redevelopment of part of a beautiful 16th century property in the heart of Wells. 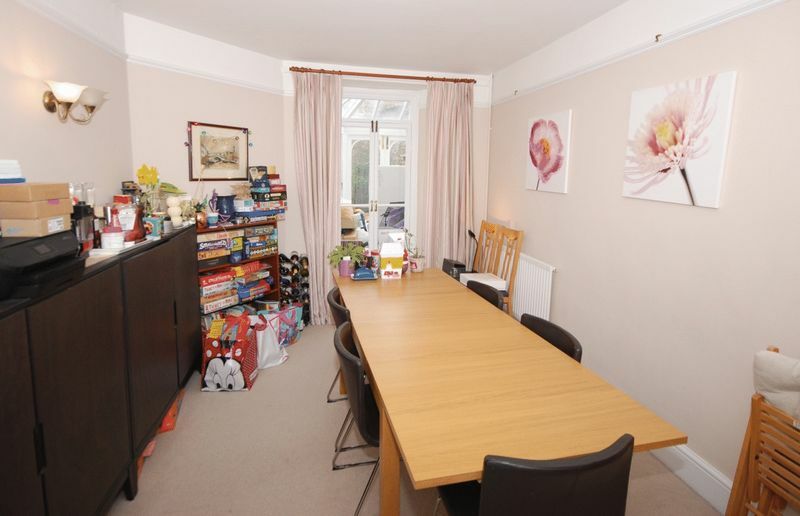 With parking.